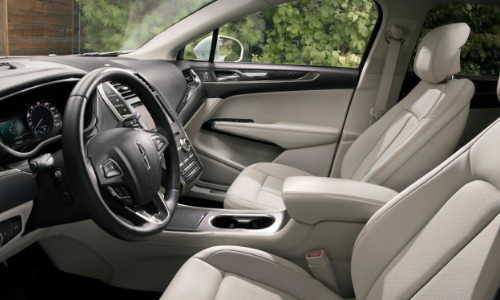 Attention to detail is evident throughout the cabin and exterior of the new Lincoln MKC. This luxury crossover combines the best traits of a sport crossover with the elegant refinement of a luxury sedan. 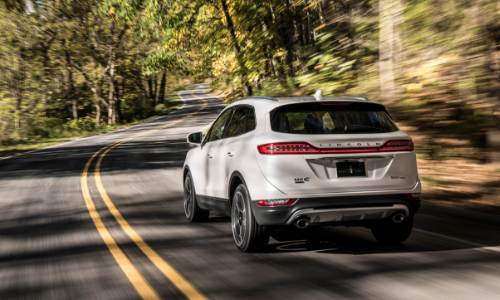 Be embraced by the Lincoln MKC. 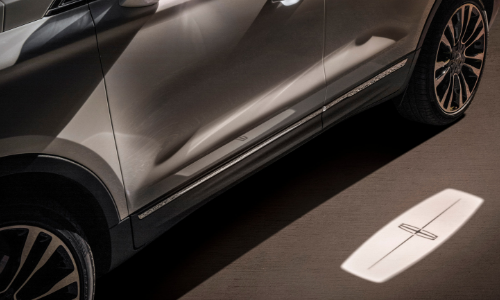 The Lincoln MKC demands attention from every angle; LED taillights are brighter and last longer than standard bulbs while using less power. 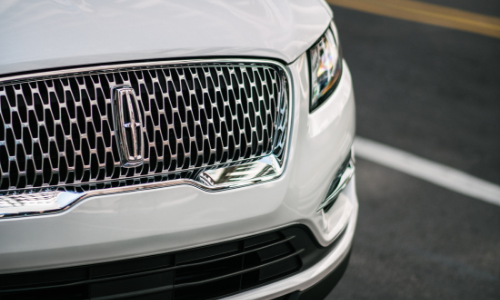 To make a statement, LED accent lights surround the headlights and accent Lincoln’s signature grille, uniting the redesigned front fascia, creating a truly stunning front-end design. 18-, 19-, or 20-inch wheel options complete and complement the exterior. Finally, The Lincoln Embrace detects your approach and projects an illuminated Lincoln logo welcome mat on the ground to help guide the way. Make a powerful statement with the available 2.3L twin-scroll turbocharged engine. It creates 285 hp and 305 lb.-ft. of torque to keep you moving forward. If the 2.3L is too much for you, the responsive 2.0L turbocharged engine is highly intelligent, powerful, and capable of towing up to 3000 lbs. 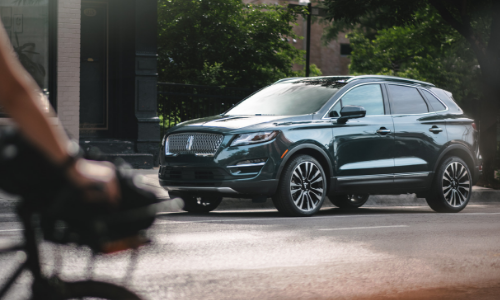 Safety is key for Lincoln; available lane-keeping and AdvanceTrac with Roll Stability control keeps you in your lane and in control in less-than-ideal conditions. Pre-collision Assist with Pedestrian Detection can potentially avoid or lessen the severity of an accident with an audible alarm and visual warning light, or active braking if the driver fails to respond in time. The daily driver will be nothing short of stunning. 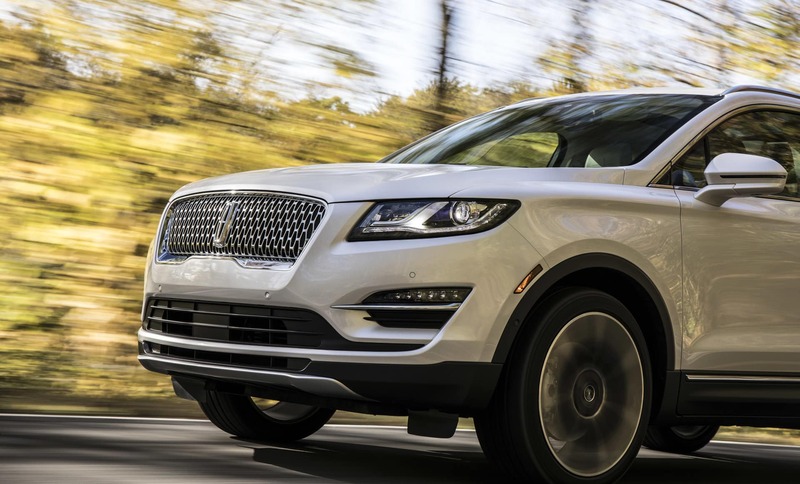 The 2019 Lincoln MKC offers open-pore Santos Rosewood accents and standard Bridge of Weir DeepsoftTM leather-trimmed front seats. 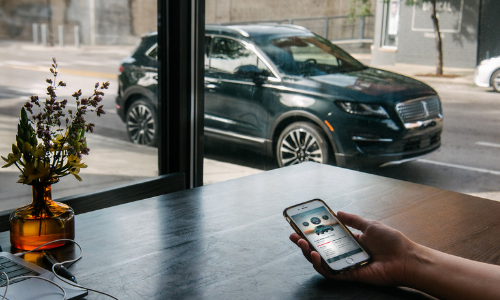 Stay connected with Lincoln Connect and SYNC 3 voice-activated technology to keep your eyes on the road, offering up to 10 wireless connected devices and remote vehicle function connectivity. Clear soundwaves fill the interior with the enhanced THX®️ II Certified Audio System. Double your cargo space with the 60/40 split second-row seats and view the entire night sky through the panoramic Vista Roof!